Nouman Ali Awan has hands-on experience as an SEO Expert. He currently works at Hire PHP Developers: Web design and SEO services UK Company offers exceptional SEO auditing services to the UK clientele. Also, he writes informative blogs and articles on varied SEO related subjects and helps readers know the best tips on how to optimize a website over the web using SEO tools and techniques. You use the internet for everything, right? It is common knowledge. We all do that. Finding out potential competition? Do a Google search. Feeling the need to remodel your home? Google it. Want to buy a book you can’t get in real stores? Internet. Like I said, everything! In the midst of your internet experience, you might have noticed something but chose to ignore it. If you have ever waited for your site to load, you might have looked at the URL bar and noticed that the sites you visit generally fall into two categories: one has an “HTTP” written on it, while some other site might have had an “HTTPS”. At face value, these things would not matter. In fact, why would they even matter? You are browsing the internet for information, or for making a purchase, the HTTP and HTTPS are the least of your concerns, right? Well, kind of. These “protocols” are irrelevant, but they are important. The HTTP and HTTPS protocols are important. They are related to website security. 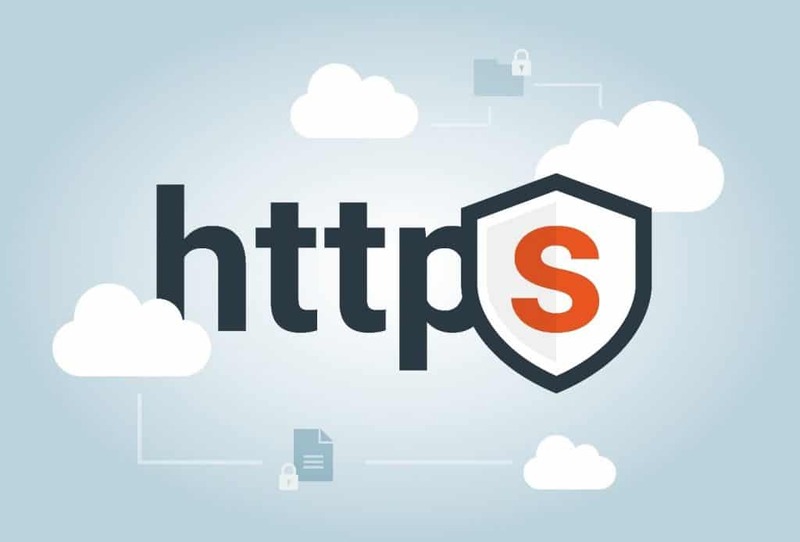 For regular folk, it can determine the authenticity of the site, and for site owners and digital marketers, having a correct (Spoiler Alert, it’s HTTPS) protocol can boost your traffic and sales considerably. Today, I will be writing about the SEO advantages of using HTTPS. But before that, we have to begin at the basics.